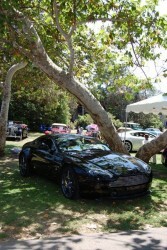 The 24th annual Huntington Beach Concours delegance was held at Central Park. 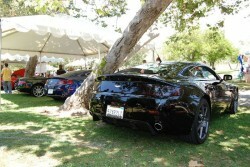 The Vantage Collection Aston Martin was on display to showcase its V8 Vantage range of performance products. 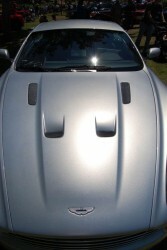 The show attracted a variety of old and new Aston Martin cars. 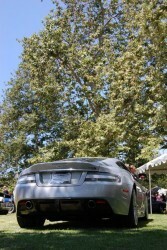 Including several V8 Vantage`s, DB9`s and DBS`s. The Vantage Collection Aston Martin V8 Vantage won the award for the best Aston Martin at the show.